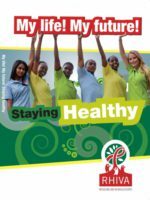 Reducing HIV in Adolescents is an innovative school-based, conditional cash-transfer HIV-prevention programme focussed on empowering adolescents—especially girls—to make healthy lifestyle choices, to take charge of their own lives, and to reduce their risk of contracting HIV. RHIVA was first trialled in the rural area of Vulindlela in KwaZulu-Natal (KZN), South Africa, from 2010 to 2012 (see RHIVA KZN). 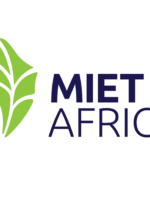 As a result of the promising results, MIET AFRICA, in partnership with the SADC Secretariat’s Social and Human Development and Special Programmes Directorate, tested the replicability of the RHIVA programme in Mozambique, Namibia and Zambia. SADC’s CSTL programme was used as the vehicle for taking RHIVA into the Region. RHIVA KZN and RHIVA Regional were funded by the Embassy of the Kingdom of the Netherlands. 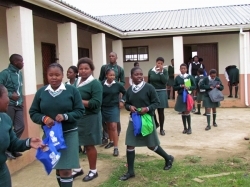 RHIVA KZN was a ground-breaking, school-based HIV-prevention initiative that was implemented by MIET AFRICA and the KZN Department of Education in 14 rural schools in Vulindlela. 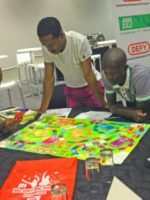 KZN is at the epicentre of the HIV&AIDS pandemic, and so RHIVA was conceptualized as an innovative response to the HIV crisis. 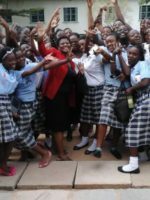 Evidence suggests that altering HIV infection rates for young women aged 15–19 could have a substantial impact on the pandemic. 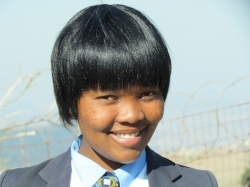 So, the primary objective of RHIVA was to assess the effectiveness of a cash-incentivized prevention intervention in reducing HIV-incidence rates in high-school learners. 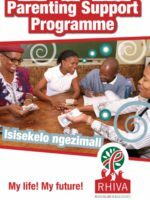 Learners in the seven “intervention” schools were paid cash incentives for achieving three milestones: academic progression at school; knowing their HIV status; attendance and active participation in a sustainable livelihood programme (My life! My future!). 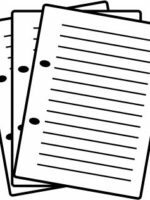 Learners from the seven “control” schools did not receive the incentives. 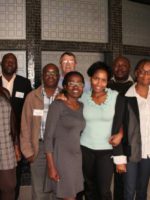 CAPRISA (Centre for the AIDS Programme of Research in South Africa) conducted a rigorous evaluation of the impact of the programme. 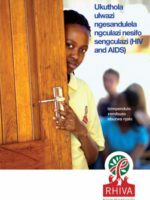 While the impact assessment was unable to demonstrate an impact on HIV infection, the intervention dis enhance uptake of HIV testing services in learners in both intervention and control schools—an important first step in internalization of HIV risk. In the intervention schools there was a demonstrated 36% reduction in Herpes simplex virus 2 (HSV-2) acquisition, and a clear “dose relationship” was seen in both HSV-2 and HIV acquisition, whereby greater exposure to the intervention resulted in greater protection. Participation in My life! My future! 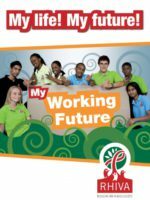 exposed learners to an important set of life skills for future planning, including information on sexual reproductive health. 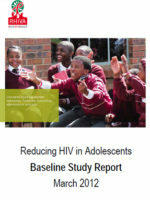 This, together with the significant uptake of HIV Counselling and Testing (HCT) in the intervention schools, indicates that the model has the potential to reduce the rate of new HIV infections among adolescents. 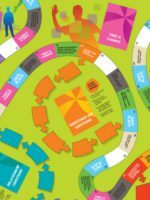 Given the promising results from the KZN trial, the Embassy of the Kingdom of the Netherlands approved the testing of this model in three new contexts in the SADC Region, namely in Mozambique, Namibia and Zambia (see RHIVA Regional). RHIVA KZN was funded by the Embassy of the Kingdom of the Netherlands. 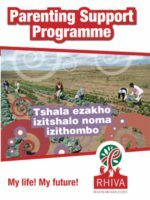 RHIVA was first trialled in the rural area of Vulindlela in KwaZulu-Natal, South Africa, from 2010 to 2012 (see RHIVA KZN). 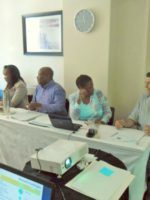 As a result of the promising results, MIET AFRICA, in partnership with the SADC Secretariat’s Social and Human Development and Special Programmes Directorate, tested the replicability of the RHIVA programme in Mozambique, Namibia and Zambia. The regional pilot was run over three years (2013–15). 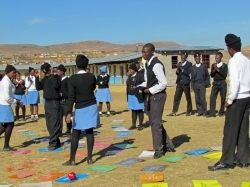 It targeted learners in 21 selected schools in each of the three Member States, working with them until they reached Grade 12 in 2015. RHIVA Regional was funded by the Embassy of the Kingdom of the Netherlands.